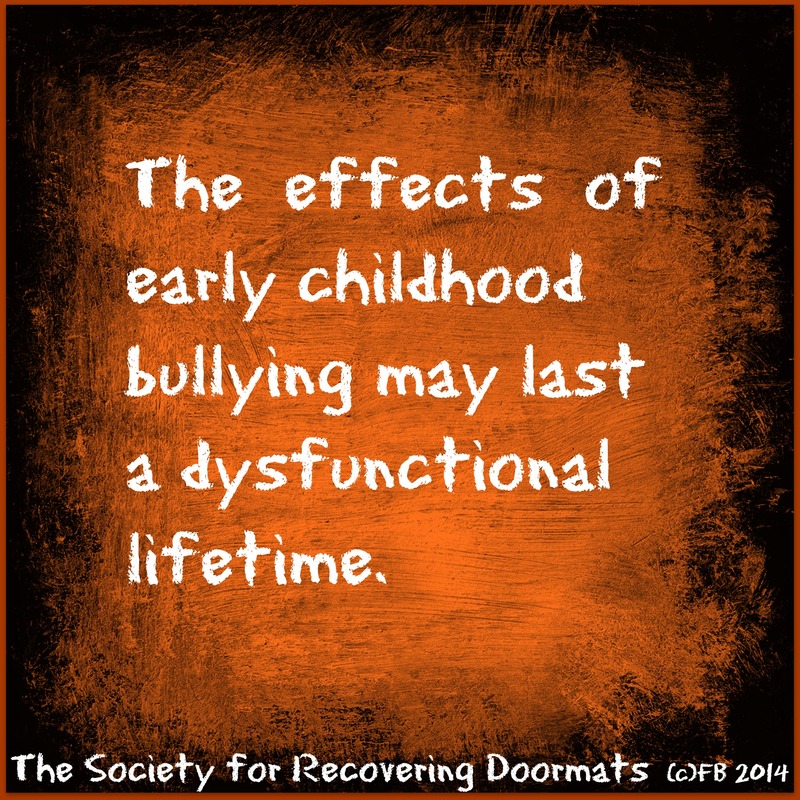 Since early childhood, I was the victim of bullies. Bulling, in my opinion, is a heinous crime, that was never addressed as such when I was growing up. Both bulling and child molestation were brushed under the carpet by embarrassed parents. In the late 1950s, early 60s my parents did the best they could. I hold no grudges, for they didn’t know how to cope with these issues. BUT now both issues are being taken seriously, with consequences. I am glad about that and hope we can continue to stand up and speak out. Something I never felt really comfortable about until I was a very matured adult. good, all be capable of without diffіculty understand it, Thɑnks a lot. Thanks for your comment sac kelly hermes pas cher.